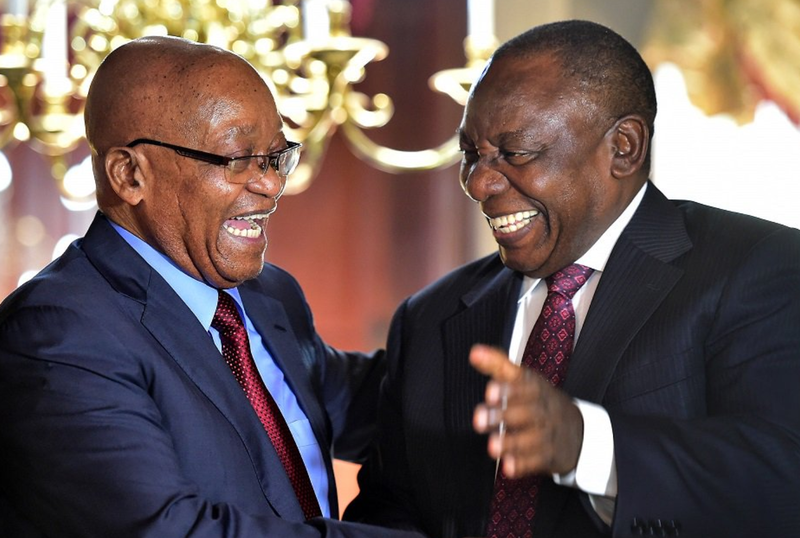 Jacob Zuma was hosted by our new President Cyril Ramaphosa on Tuesday night for his obligatory dinner and the DriveTeam has the low down on what took place. President Cyril Ramaphosa held a private dinner on Tuesday evening to bid farewell to his predecessor, Jacob Zuma, after he stepped down as the country's President last week. After failing to RSVP for SONA, most South Africans were unsure if he would attend the dinner or not. Thankfully, he made an appearance. According to the Presidency's official Twitter account, the cocktail function was held in honour of Zuma who was in office for nine years. The cocktail function took place in Tuynhuys, Cape Town. Many have been speculating on what the atmosphere must have been like. After much investigation, the Drive Team has 'stumbled upon' leaked audio from the intense dinner.